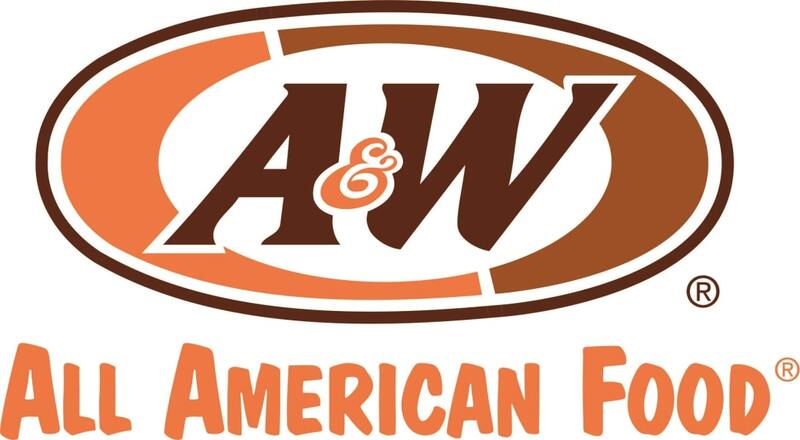 Here are the Weight Watchers points for the A&W menu items. The restaurant points include SmartPoints, Plus numbers and the original method. If you are now counting the smart values, then use the first column of points. If you are still on the plus system then use the next column. If however you still use Weight Watchers original plan, then the last column of points is what you want to track. In addition to the WW Points, this page also lists the calories, total fat, saturated fat, fiber, protein, carbs and sugar. No matter what your diet plan requires, you can find it here to stay within your allowance and lose weight while eating out. If you want to track your calories and weight loss progress, try this free calorie intake chart. Includes tracking and charts. Use this spreadsheet to track your WW points. You can record foods you have eaten and your activity points earned. It automatically keeps track of your daily and weekly allowance. Check out all the WW resources on this website with these helpful links. Add some stretches to your workout routines. Stretching helps lengthen and tone your muscles.